Meet the MRHI Board of Directors! As a native of Alma, Colorado I have been a volunteer for the Alma Foundation and MRHI since inception of the organizations. One of my most impacting life experiences was working with Rocky Mountain Youth Corps and Continental Divide Trail Alliance to build and maintain trails throughout Colorado; I bring this experience and passion for trails to MRHI. 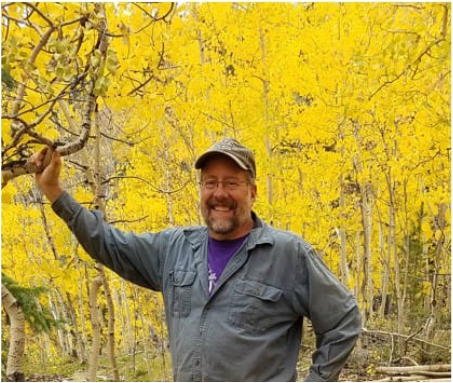 Why I serve: I have a true passion for the Mosquito Range including its rare plants, hearty Bristlecones, historical treasures, and numerous recreation opportunities. I volunteer with the goal that the trails I hiked as a kid will be open to future generations. Born in Boulder, CO, I have been coming to the Alma area since the early 1960’s and now call this home after owning and operating my own company for 30 years in Lakewood. I enjoy the hiking, snowshoeing, x-country skiing, photographing, fishing and all of the other activities this area has to offer. Why I serve: I have participated and volunteered yearly at most of their fundraising events from the beginning. 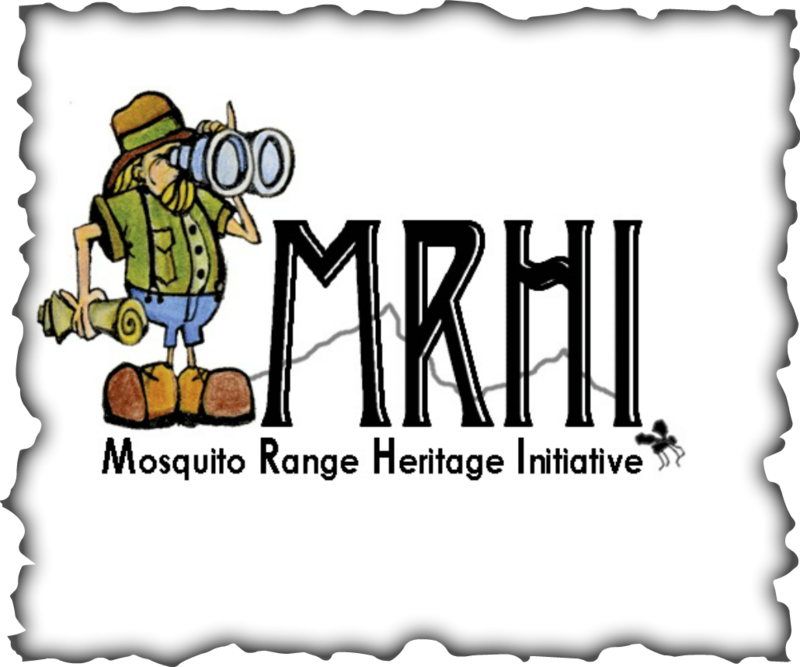 I believe in the goals of MRHI to help keep the Mosquitos and surrounding areas available to all future generations and want to keep them open to both motorized and non-motorized uses. I grew up in Albuquerque but my parents built a cabin outside of Fairplay in 1973 so I spent all my summers and Christmas vacations here. I attended university in California and missed the Colorado mountains the whole time I was there, so when I graduated I came back with the intention of spending one year living and working in Breckenridge. One year turned to three and then I met my husband. We moved to this side of the pass, bought my parents' cabin from them, raised two sons and have thoroughly enjoyed living and playing in Park County. Why I serve: Every time I get outside I feel immense gratitude that I live in this amazing place. I am on the MRHI board because I believe strongly in their mission and wanted to help. It is a wonderful, intelligent, fun group of people who care about the same things I do and I have been treasurer for almost five years. After providing GIS support for MRHI over several years, I am excited to step up and become part of the board. I am motivated by passion for the natural world, a great love of public lands, and a strong interest in historic preservation. Meanwhile, I am sensitive to the need to understand and maintain balance between preservation and development. The nature around us inspires me every day, and I am passionate about spreading this excitement through stewardship and conservation. 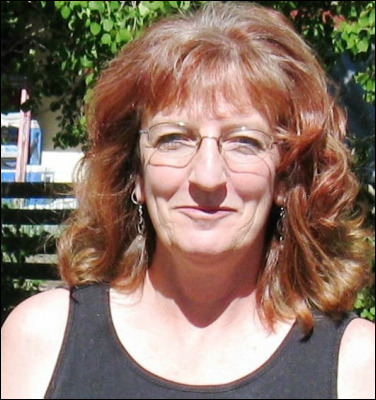 I became a member of the board in May of 2013 after moving to Colorado in January of 2013. I earned a Bachelor of Geology and a Masters of Environmental Geology from the University of Missouri-Kansas City. Prior to moving to Colorado I was an adjunct instructor at several Kansas City Community College campuses, teaching General Geology and Physical Geography. 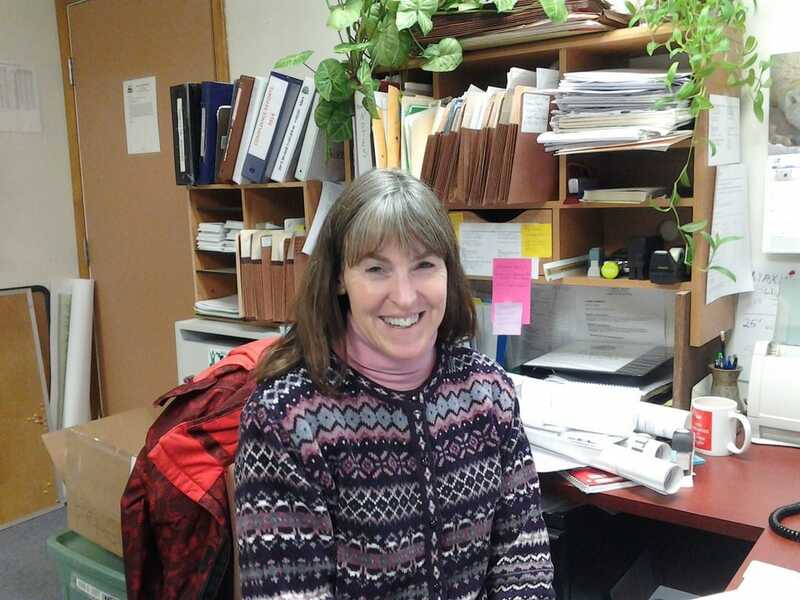 Why I serve: I wanted to be on the MRHI board because I love the outdoors and I wanted to be able to give to the community. I love having the opportunity to help save unique areas, maintaining trails, and educating the public about the natural environment here in South Park. I am originally from England but have lived in the area about 21 years. I came looking for adventure and a way to make a living. 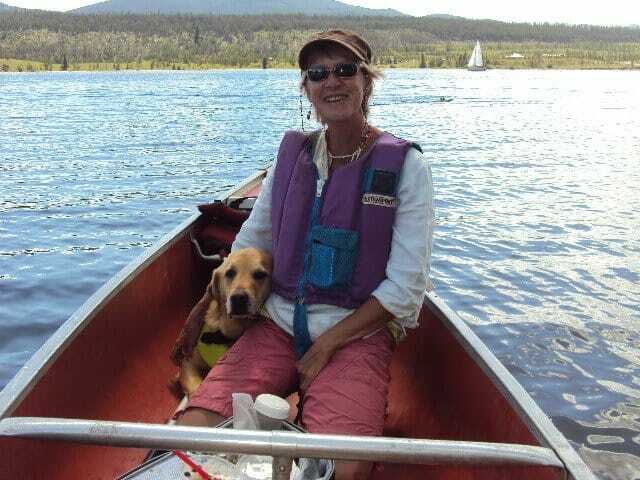 I settled in Breckenridge, got married, and later moved to Placer Valley. Why I serve: I love the outdoor life, and when my kids moved away to college, I wanted to help out and keep this area beautiful, as this is where I work and play. MRHI seemed a great organization and a good group of people, and the opportunity came up to join, so here I am! I am an Alma native and from an early age I have been inspired by my mountain home. I’ve always had a passion for the environment and the intricate local history of the area. It’s for this reason I was ecstatic to join MRHI! I was elected to the board in April of 2016 as the board’s youngest member at the age of 15. I took a brief hiatus during 2017 but I’m happy I was welcomed back at the beginning of 2018. Why I Serve: I wanted to be on the MRHI board because I wholeheartedly believe in their mission and wanted to make a positive impact on my community. I think that preservation is a key factor in maintaining the tenuous balance between man and nature, but that doesn’t mean that people can’t get out there and have fun! MRHI incorporates both of these beliefs into every project we may be working on, whether it be the Rare Alpine Plant project or rebuilding a hiking trail. I am originally from England, and I found South Park through my love of travelling. I did not come knowing that I liked mountains, but the mountains are what kept me here. 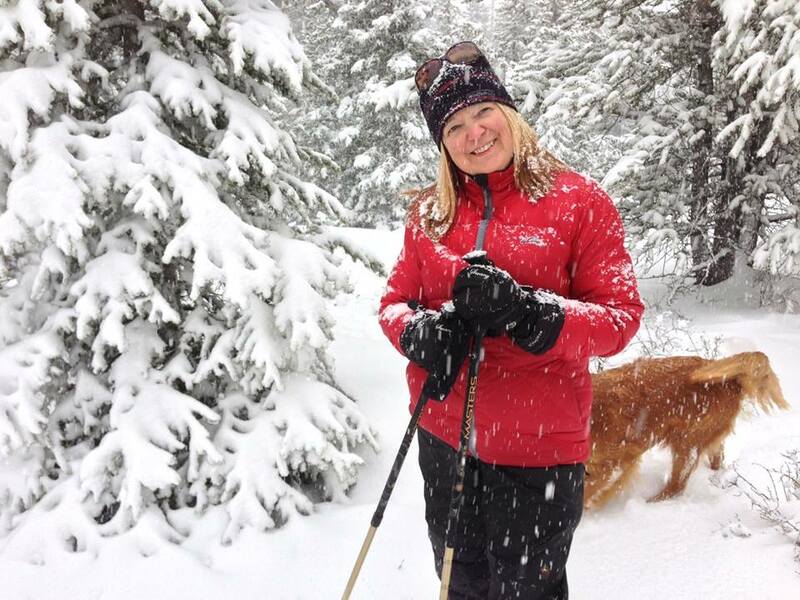 I enjoy the Mosquitos especially when I am cross country skiing or hiking with my dogs. Plus, the weather is nice here; better than cloudy old England. 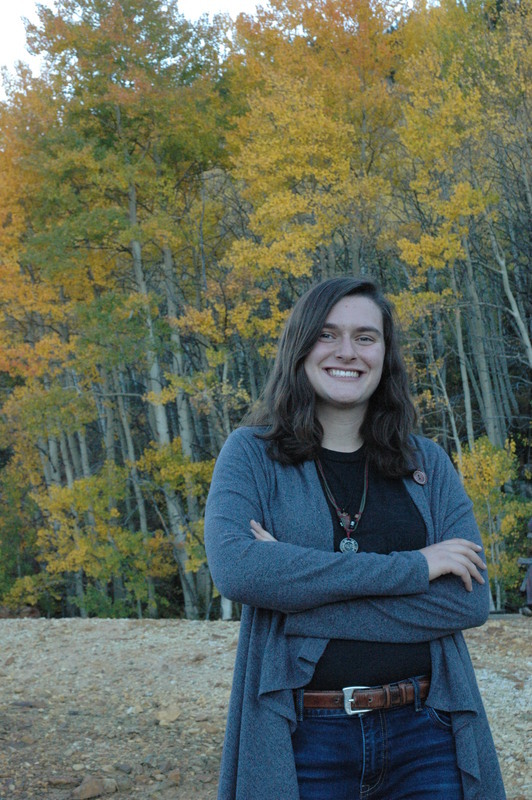 Why I serve: I care for the environment, and I thought it was time to give something back to the community.